I am writing today to express my gratitude for your ongoing assistance with our translation projects. 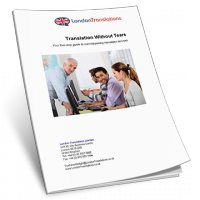 We will continue to use London Translations for our business translation requirements into the foreseeable future and are happy to recommend you to our industry peers. 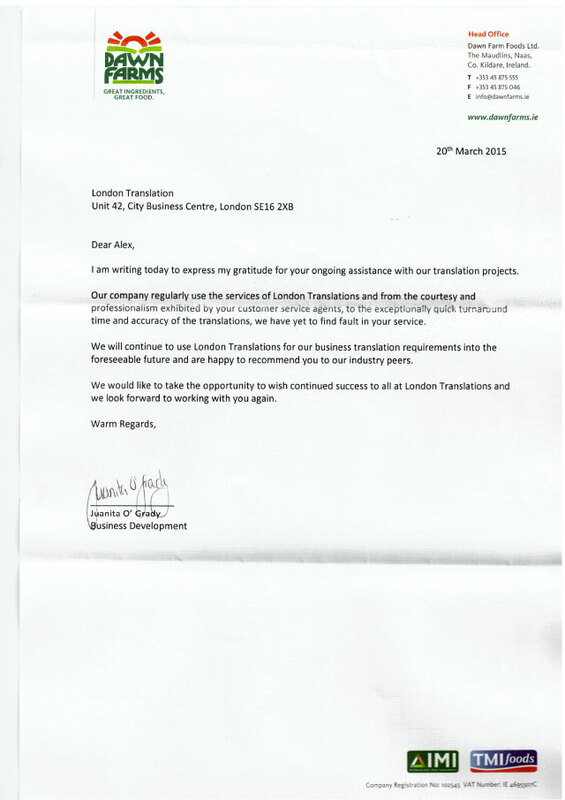 We would like to take the opportunity to wish continued success to all at London Translations and we look forward to working with you again.